The Schengen agreement has never been more unpopular in three countries that form the cornerstone of the EU. Almost three in four people in France want to abolish the agreement, while around two-thirds of Germans and Italians feel the same way. People in France, Germany and Italy are now more concerned about sealing their own borders than enjoying the ability to move freely around the continent, which was a founding principle for European integration. 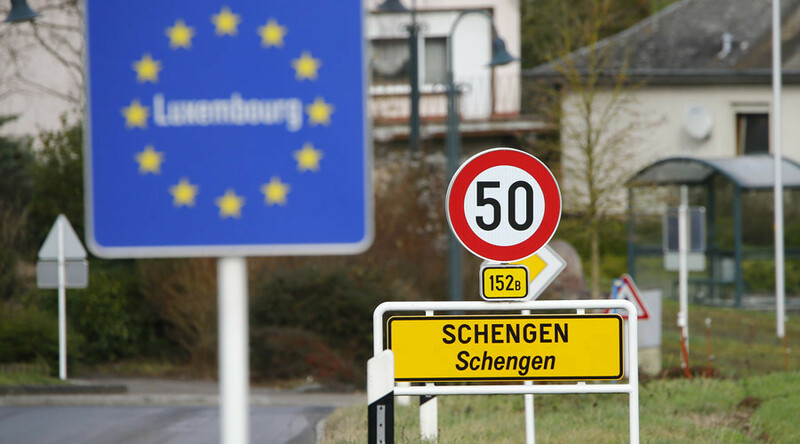 A poll carried out by France’s Institute for Opinion Research (IFOP) shows overwhelmingly that Europeans would like to see Schengen scrapped and border controls re-established between neighboring countries. Support for this move was highest in France, with 72 percent wanting the borders sealed. In Germany, 66 percent wanted to re-establish border controls, and 60 percent of Italians expressed a desire for the same. 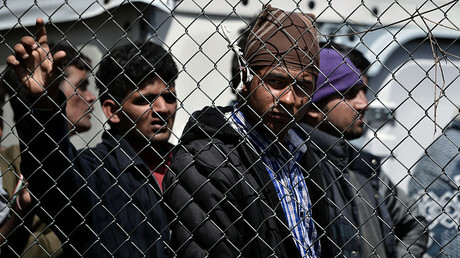 One of the main reasons Europeans want to abandon free moment between Schengen countries is the fear that terrorists are using migrant routes as a “Trojan Horse” into the EU, while there is a view in all three countries that the capacity to receive and integrate refugees into the general population has been reached. While back in September 69 percent of French citizens assumed there could be potential terrorists among the refugees, the recent number stands at an whopping 80 percent. The figure is even higher for Italy at 84 percent, while in Germany 79 percent suspect terrorists may be slipping in with the asylum seekers. As recently as a few years ago, it would have been unthinkable that border posts would be set up between France and Italy. However, in June, the French government began a trend which would soon be picked up all over Europe, when it installed a checkpoint on its border with Italy at the city of Ventimiglia. The report added that, after analyzing the data, very few people would be opposed to dismantling “one of the main achievements” of European integration. “The elimination of the Schengen Agreement would simply confirm and make official a situation that already exists, de facto, on the ground, which, as we have seen, would be favored by a large majority of European public opinion,” the report states. The study, commissioned by “Fondation Jean-Jaurès,” a body close to the French ruling Socialist Party and the Foundation for European Progressive Studies (FEPS) based in Brussels, was conducted online from March 8 to 10, polling about 1000 people in each of the three countries.